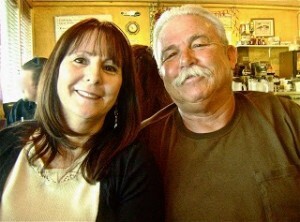 Last week my hubby and I celebrated our 35th wedding anniversary. We went out to eat and had a nice quiet celebration. Just like our wedding, which was a small family wedding on my folks’ patio. 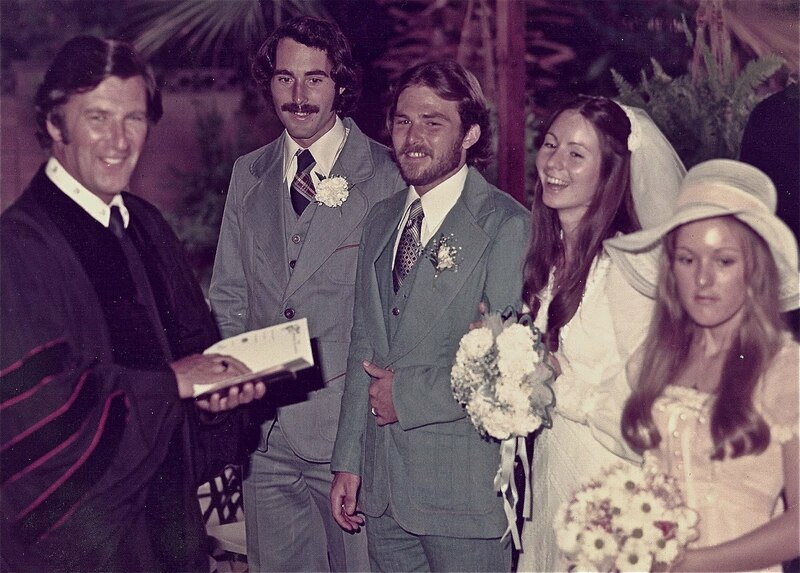 Tied the knot in September 1976, the year of America’s bicentennial. Best man, Jim George, a Vietnam war hero. Maid of honor, my sister, Pam, holding back sentimental tears. A lot has happened in 35 years. And we have a granddaughter – Little Twinkle Eyes! 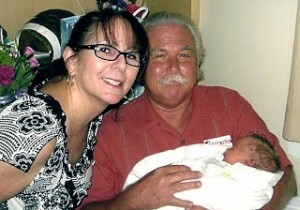 And three weeks ago, our grandson, Punkin, was born! Here we are on our anniversary, a happy, old married couple. How did we do it? It’s been so long, I honestly can’t remember! But lots of clownin’ helped, for sure. Where were you in 1976? If you weren’t born yet, do you think you would have liked living back then? 41 Responses to Cheers to 35 Years! Where Were You in 1976? Marisa – Thank you. The years fly by, don't they? Enjoy every minute! Annie – You were sweet 16 in '76! We didn't have dancing at our reception. It was a small wedding on my folks' patio and house. If it hadn't been pouring (and set a record for the most rain for that day!) we might have been able to dance on the patio, but there wasn't enough room. I always wanted to learn to disco dance, but, alas, George ain't got no rhythm. Even if he did, he hated disco! Haha! Maria – Thank you! Yes, we're hoping for many more years of fun, laughter, and good times. 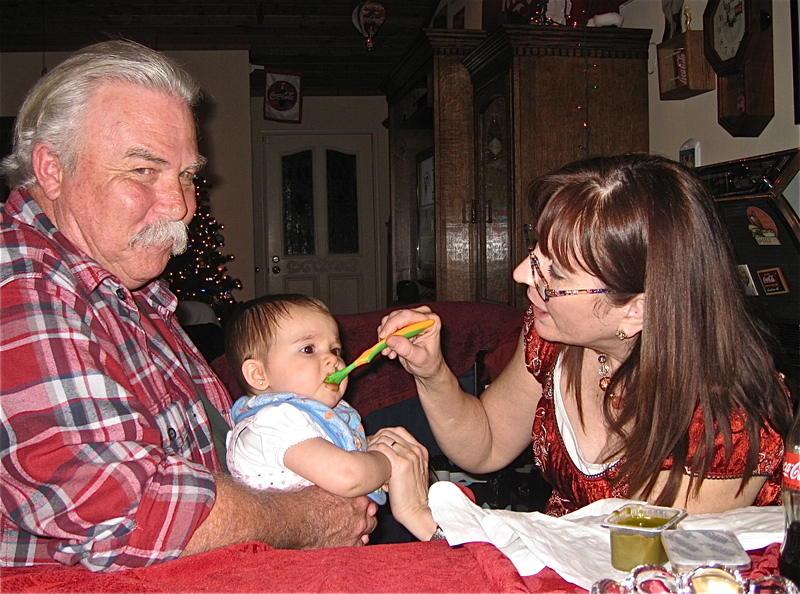 And tons of grandkids!Rilla – Thank you. 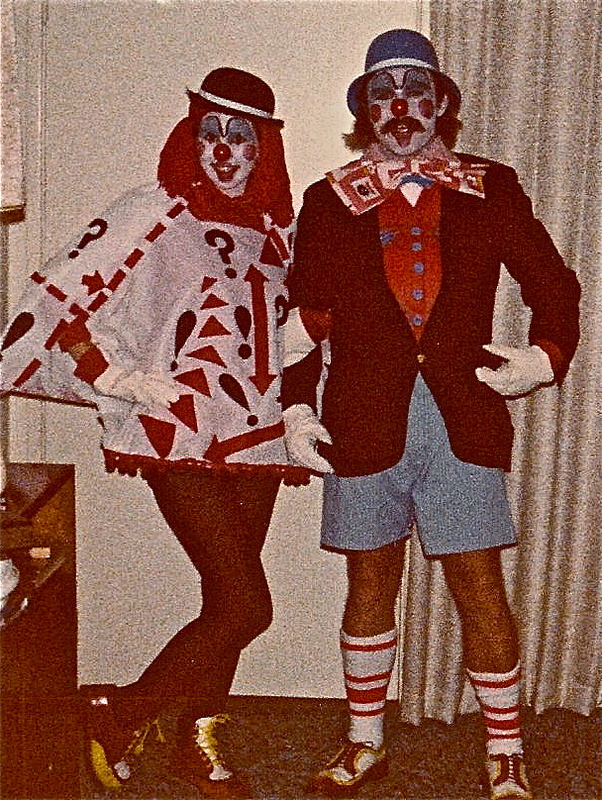 Yes, you're love to clown around, too. You can relate. Glad you like the pics. My friend, K, sent these comments in an email. Her memories of the bicentennial might spark some memories in others, so I wanted to add her comment:Congrats! What a great post. Loved all the pics. 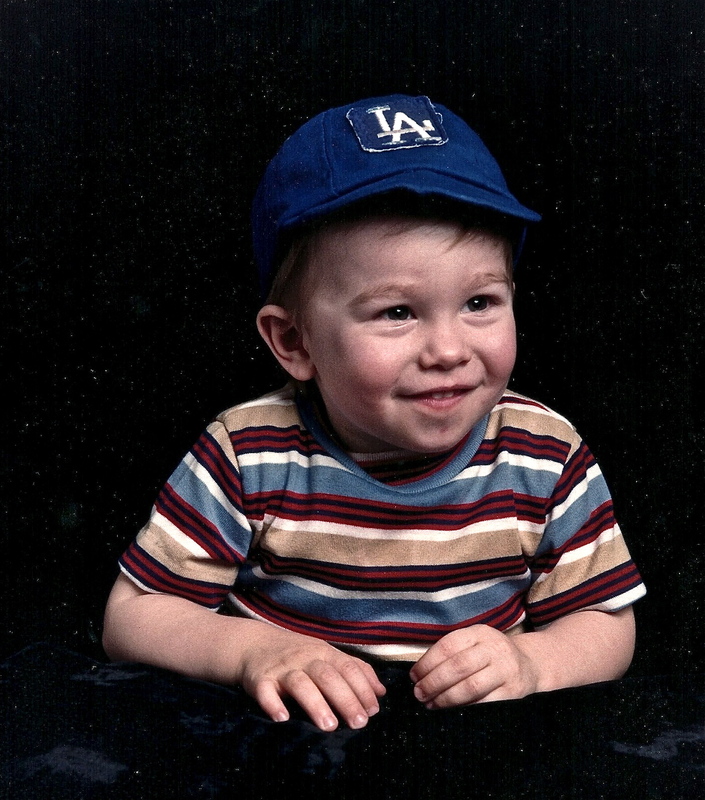 When your son was little, he looked like George does now. And the group shot with all your kids hamming it up…I can tell they are your kids…hahaha! And you can tell George, he was one handsome dude at your wedding. You were a great looking couple, then, and now! !In 1976, I delivered my son D, in Cincinnati, Ohio. I remember the bicentennial because the Hands across America ran down the street a half block from our apt….and so we all walked down there, a 3 month old baby in a stroller wearing a special red white and blue onesie, and we all joined hands with strangers making that continuous link reaching from NY to LA. Wish I'd had a camera, but I didn't.M (4 yrs old) and G (2 yrs old) were in preschool and made art with all kinds of red, white and blue paint and glitter and stuff on it….Matt crawled up on a float at the local bicentennial parade and a newspaperman snapped a pic of him and he made the newspaper. M will be 40 next year. Boy, that was a long time ago….Time does pass, and all we have are memories…….thanks for triggering them…..Hope you and George have many many more years together, and as a family!! Congrats Lyn! It looks like you guys have a had a great time together…:)Here's to many more years! Happy anniversary! 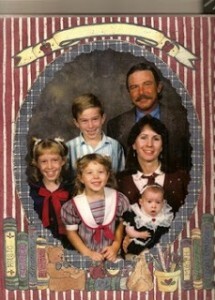 Great family pics. Talli – Thank you. Checkered trousers? Wow! That's funny.Paige, J.A., L.G., Old Kitty – Thank you for sharing in our milestone anniversary. Your comments mean a lot to me. Congratulations, what an awesome post! I was just a wee tot back then, but not so wee I don't remember the Bellamy Brothers! Aw, Lynn! This is so beautiful to see a love grow. I think you're right that laughter helps keep us all afloat.Do you remember in 1976 they painted that huge flag on the Prado Dam? I think it's still there. Congrats! I wasn't born yet, and I'm not sure I could have been the same as I am now, as that time was one where bigotry was encouraged in my country. In fact it was law. Talei – Thank you. Our family has had its moments, believe me, just like all families do! Wen – Thanks! That's cool that you remember the Bellamy Brothers.Misha – Oh, yes, it was terrible in So. Africa back then. I can't imagine living with that either. Catie – Thank you. I can't take credit for that quote, but it's so true. Laugh lines do say a lot about a person, don't they? So don't be ashamed of them. You are beautiful. I'm glad you stopped by and commented. Thank you! Tricia – Thank you! Yes, I vaguely remember the giant flag being painted on the Prado dam. There were so many cool celebrations of America's bicentennial that year. Melody – What wonderful memories you have of 1976. Thank you for sharing them with us. I can see why you were so excited! Congratulations! What an accomplishment. I hope you have many more to celebrate. congrats on your wedding anniversary!! I love that clown pic at the end. That's lots of awesomeness. Just goes to show you laughter keeps us young, baby! Cause you're lookin' like you did when you got married. 1976? I was born that year. *wink* Okay, I lied. I was having baby number four out of seven. Egad. You've heard of child brides? 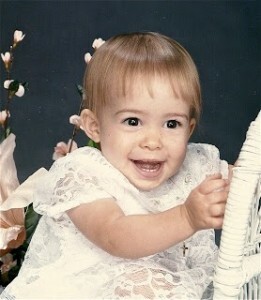 I was a baby bride. ;-)Congrads!!!!!!!!!!!! <3 you. Happy anniversary! You were a lovely bride. Not that you don't look lovely now. Thanks for sharing your pictures with us. Sharon – Thank you! I hope we have many more, too! It feels like we're just beginning!Lynda – Aw, I'm glad you like the clown picture. That was many years ago when we were young whippersnappers. I was expecting our 2nd child, and the costume hid it! 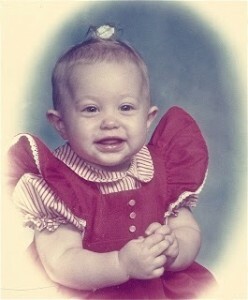 Robyn – Even with the *wink* I believed you were born in 1976. You have such a youthful spirit, and you never cease to make me laugh! I guess your 7 kids keep you young, huh?Theresa – You're so kind! Thank you! I too was not born back then but would have loved to live back then, though. Somehow I think that there was more quality and an eye to detail during those times when compared to the rush hours of these days. Oh did you bring a flood of memories rushing in, Lynn. Sideburns, bellbottoms, the Bellamys and babies! Yes, I was here on the 1976 planet with never one thought of 2011 in my future. What a great ride your 35 years have been. Happy Anniversary. Exciting Songs – Thank you for visiting my blog and commenting. Those days had their good points and not so good points. There was a lot more smog in California back then, but gas was much cheaper! The music from then is still popular today. Lee – Boy, I remember all those things like they were yesterday, too! Thank you!Karen – Happy Anniversary to you this October. I was 20 when we married. Almost 18 when we met. 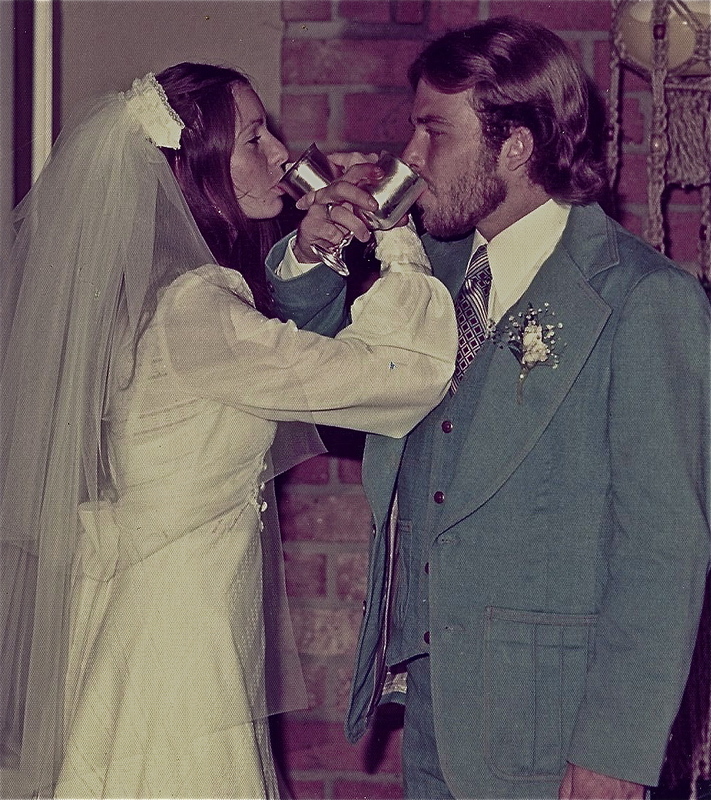 I have no regrets that I got married so young! Amy – I love you, kiddo! Thanks for leaving your precious comments on my blog! Aw! Congrats! 35 years is a HUGE accomplishment! I hope my hubby and I make it there. E.R. – I hope you and your hubby reach 35 years and more, too. 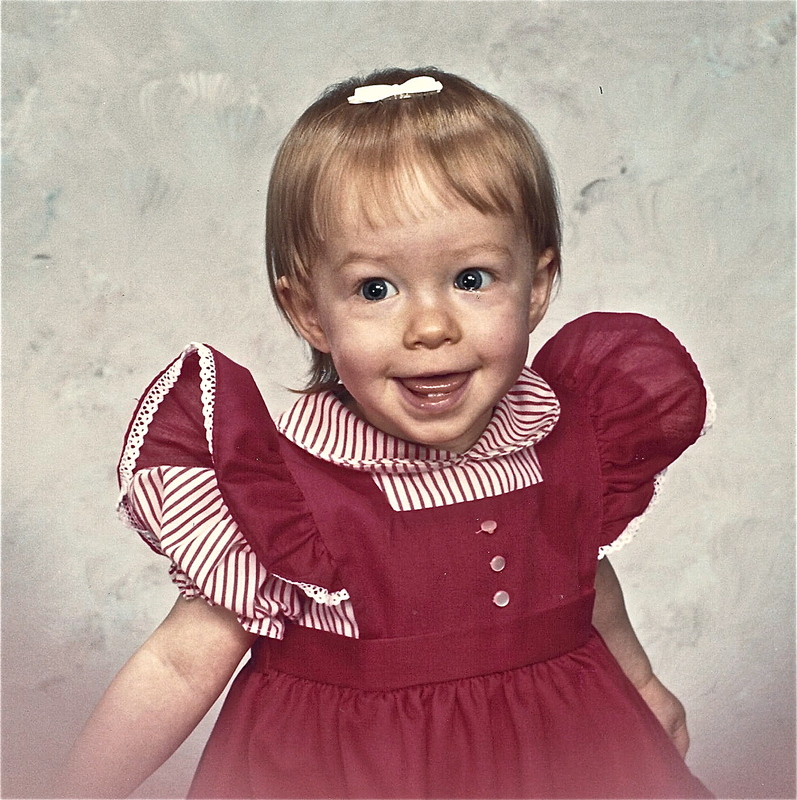 Thank you!Melissa – Only one year old in '76! I bet you have lots of memories of those crazy '80s, huh? Congratulations and hugs. May you guys have many more Ameen.I did not mean to neglect reading, it is just that I have been exhausted for some reason. Also the minute I turn the computer on My husband diverts me with some thing to talk about from his own childhood times. I guess we need to talk. So yesterday I blogged, I could not resisit my self, I mean it is Jim Henson. Today I am reading. So Congrats again. Thank you, Munir. No worries. It's always good to hear from you when you're able to get on your computer. I know how it is! Congratulations on 35 years! Wow! That's fantastic. Love all the pictures. The first one looks like it could have been taken in the church I grew up in. Same robes my pastor wore. 🙂 1976 I was still trapped in the school system. Wow, what a gorgeous family. Congratulations! In 1976 I cast my first-ever vote, for Jimmy Carter. Of course I was only 14 at the time, so it was really just my mom letting me make the little check mark on the ballot. Thanks for a great post, Karen…very heartwarming. What a memory, Gretchen, casting your first vote at age 14! That’s pretty cool that your mom let you check the ballot. Thanks for stopping by my new blog!